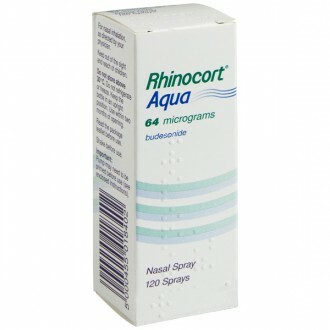 Desloratidine tablets are a prescription-only treatment for allergic rhinitis. This includes symptoms such as sneezing, congestion and runny nose. 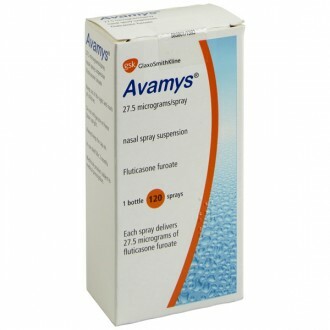 It is effective against allergy to pollens (hay fever) as well as household irritants such as dust mites and pet dander. 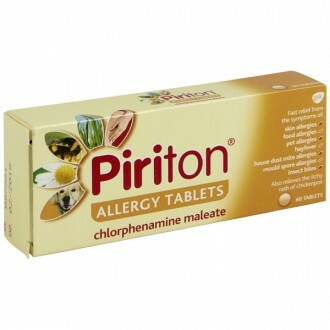 It is non-drowsy antihistamine, which is taken once per day. Allergic rhinitis affects 20% of people in the UK. It occurs due to a hypersensitive immune system – when certain allergies enter the nose, the immune system rejects them as if they were an infection such as flu. To protect against the allergen, the body produces extra mucus, which leads to symptoms such as congestion and sneezing. It is not completely understood why certain people develop allergies, though they sometimes run in families. Some people only experience these symptoms during high pollen season (this is seasonal rhinitis, often called hay fever); others suffer year-round from allergies to household irritants such as dust mites and pet dander. One of the principal chemicals that the body releases in reaction to an allergen is histamine. 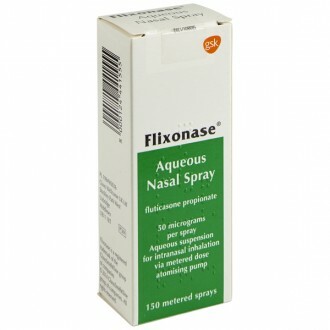 This causes inflammation of the nasal passages. 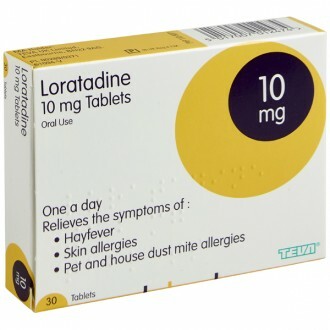 Desloratadine tablets inhibit the body’s production of histamine, providing relief from these symptoms. 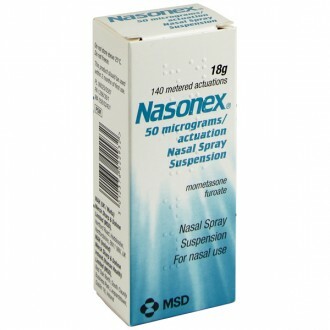 Desloratadine tablets can be taken alongside nasal spray and eye drop treatments for allergy symptoms. Take one 5mg tablet each day, ideally at a similar time each day. Swallow the tablet whole with a sip of water, before or after a meal. Desloratadine is most effective if taken every day. If you miss a dose, do not double your next dose to compensate. Microcrystalline cellulose (E460), hypromellose (E464), hydrochloric acid, sodium hydroxide, maize starch, lactose monohydrate, talc, macrogol, titanium dioxide (E171), indigo carmine aluminium lake (E132). 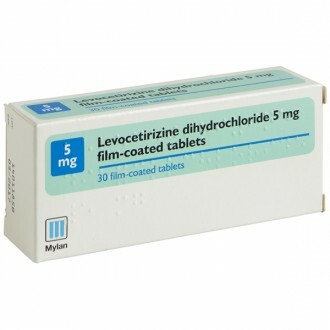 Desloratadine is unsuitable for you if you are allergic to any of its ingredients. It may be unsuitable for you if you have impaired kidney function. 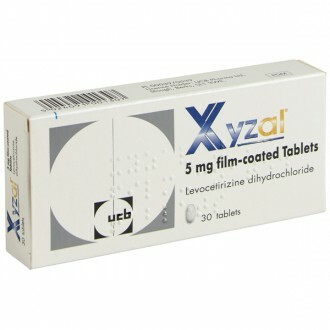 How do I buy Desloratadine tablets online? You will need to fill in a simple health questionnaire so that our GPs and Pharmacists can ensure it is safe for us to supply your Desloratadine to you. It only takes a few minutes, and your treatment can be delivered to your door as soon as the next working day. How many packs of Desloratadine tablets can I buy in one purchase? 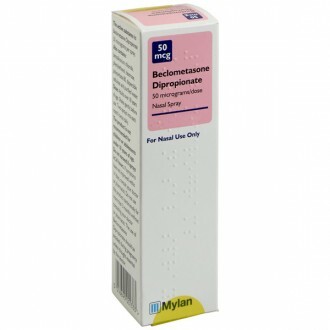 Desloratadine is a prescription-only hay fever treatment. For that reason, to ensure the safety of our patients and the legal operating of our pharmacy, we only supply a maximum of 3 packs of treatment at one time. This allows us to balance offering our patients an adequate supply of treatment with regular checks on their condition, symptoms and effectiveness of treatment. This model ensures the perfect mix of convenience with optimal health and safety. 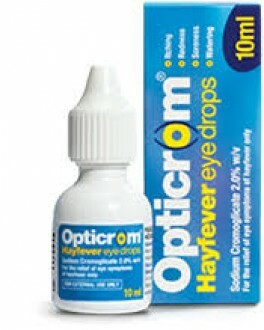 If you have no adverse effects and your hay fever is well controlled, you can log in and easily re-order another supply. 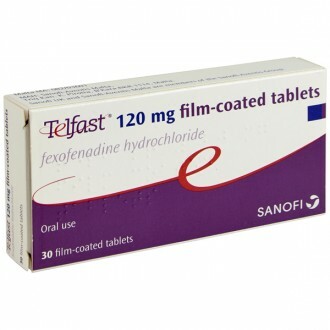 How do Desloratadine tablets work? 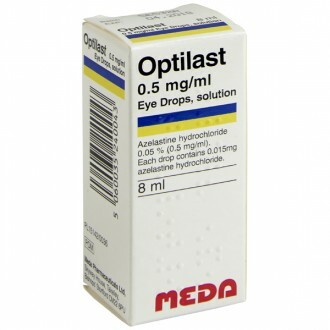 The active ingredient is desloratadine, an antihistamine. Histamine is one of the chemicals the body releases in response to allergens. 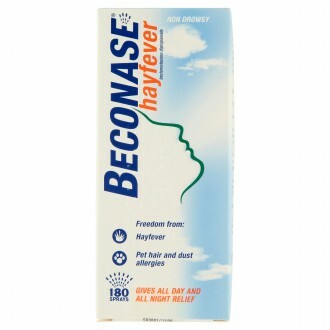 It causes skin irritation and the inflammation of the nasal passages. 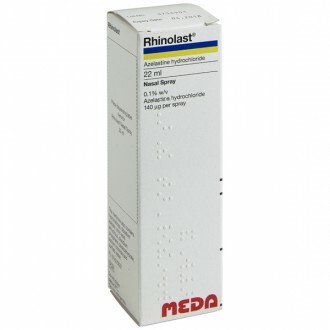 Desloratadine reduces the production of histamine, which treats the symptoms of rhinitis. Are Desloratadine tablets available for next-day delivery? Yes – we understand that sometimes you will want your treatment as soon as possible. 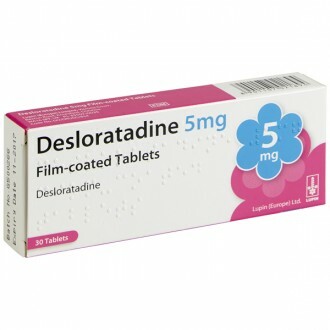 If ordered before 4pm Monday to Friday, Desloratadine is available for next-day delivery. 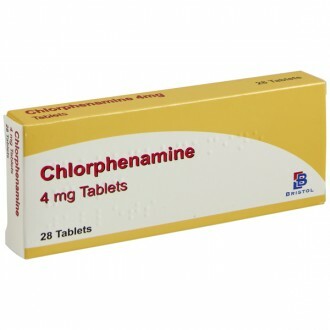 Is it safe to buy Desloratadine tablets online? Yes – as long as you are buying from a website that is a legally operating and regulated pharmacy, it is perfectly safe to buy Desloratadine online. 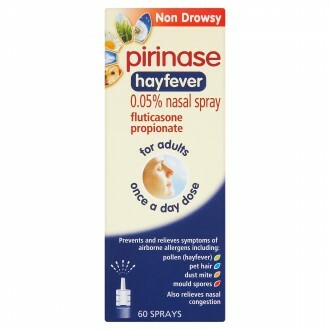 All of our hay fever treatments are supplied by the same UK-based wholesalers used by the large high-street chains such as Lloyds and Boots. 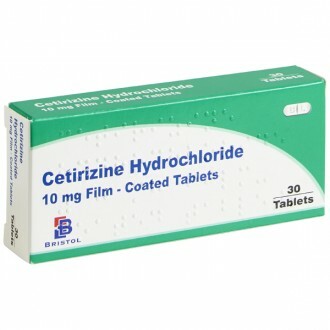 What are the advantages of buying Desloratadine tablets online? Wealth of information - we provide all the information you could need on Desloratadine and other allergy treatments, in easy to digest formats, at a time that suits you. I normally get Desloratadine tablets from my doctor – why should I buy it online? Desloratadine is available on the NHS from your GP if you have been diagnosed with breathing problems due to allergies. This is normally where we suggest people start their treatment, to ensure that their condition is properly diagnosed and any possible serious symptoms are addressed. Many people can find it difficult to fit in time to see their GP or hard to get an appointment at all! It can therefore be more convenient to order your treatment online and have it delivered to your home or work address with minimum fuss. We also provide complete support to allow you to get any questions answered by our professional team by phone, email or live chat.